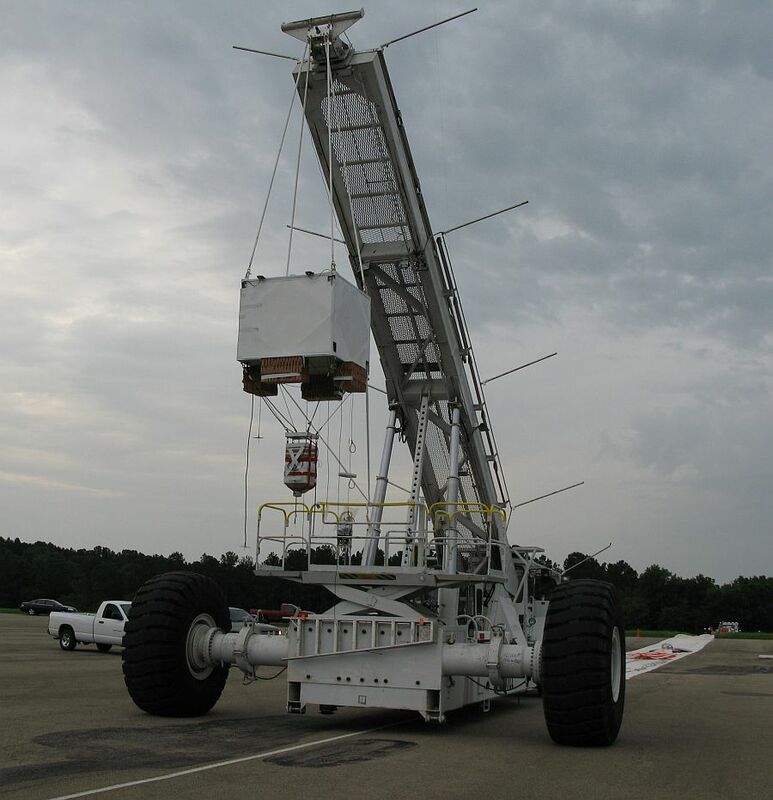 Originally the balloon mission was intended to be a balloon test flight only devoted to test the same type of balloon built at the same time as the one that failed during the Sweden Campaign in 2007, to determine if it would perform successfully in a normal atmosphere. 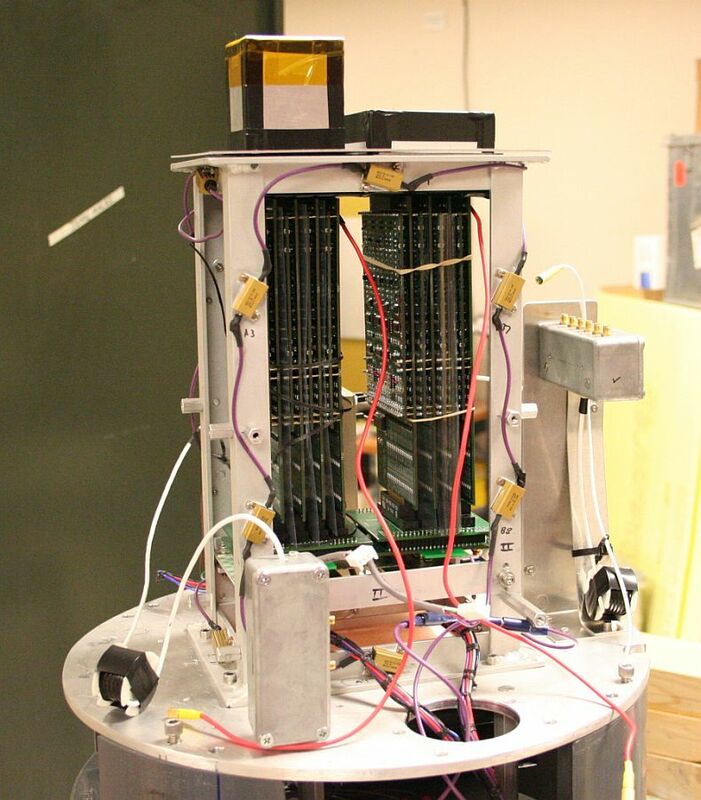 Nevertheless eight weeks before the planned launch date, University of New Hampshire contacted NASA to request a balloon flight to test some components of future space and balloon missions, so decision was taken to include both experiments as "piggyback" payloads in that flight. The first piggyback payload was a set of crystals made of a new type of scintillator material known as Lanthanum Bromide. This material has been proposed for use in CASTER (Coded Aperture Survey Telescope for Energetic Radiation) a mission part of a future space probe -in the context of the NASA Beyond Einstein program- whose goal is to survey the local Universe for black holes over a wide range of mass and accretion rate. One approach to such a survey is a hard X-ray coded-aperture imaging mission operating in the 10-600 keV energy band, a spectral range that is considered to be especially useful in the detection of black hole sources. The development of new inorganic scintillator materials provides improved performance (for example, with regards to energy resolution and timing) that is well suited to the new probe science requirements. Detection planes formed with these materials coupled with a new generation of readout devices represent a major advancement in the performance capabilities of scintillator-based gamma cameras. 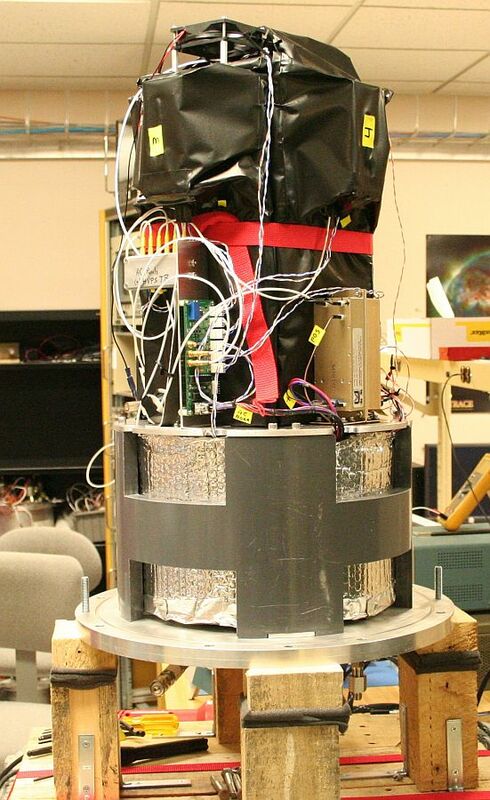 The second piggyback payload was part of a future balloon-borne project called GRAPE (Gamma-Ray Polarimeter Experiment) which is a hard X-ray Compton Polarimeter whose purpose is to measure the polarization of hard X-rays in the 50-300 keV energy range particularly those emitted from solar flares and gamma-ray bursts (GRBs) although could also be employed in the study of other astrophysical sources. The GRAPE design consists of an array of plastic scintillators surrounding a central high-Z crystal scintillator. The azimuthal distribution of photon scatters from the plastic array into the central calorimeter provides a measure of the polarization fraction and polarization angle of the incident radiation. The design of the detector provides sensitivity over a large field-of-view and facilitates the fabrication of large area arrays with minimal deadspace. The development and design of the GRAPE detector has evolved through three science models. Each one represented a successive improvement, but all three essentially operate under the same underlying principle of operation. 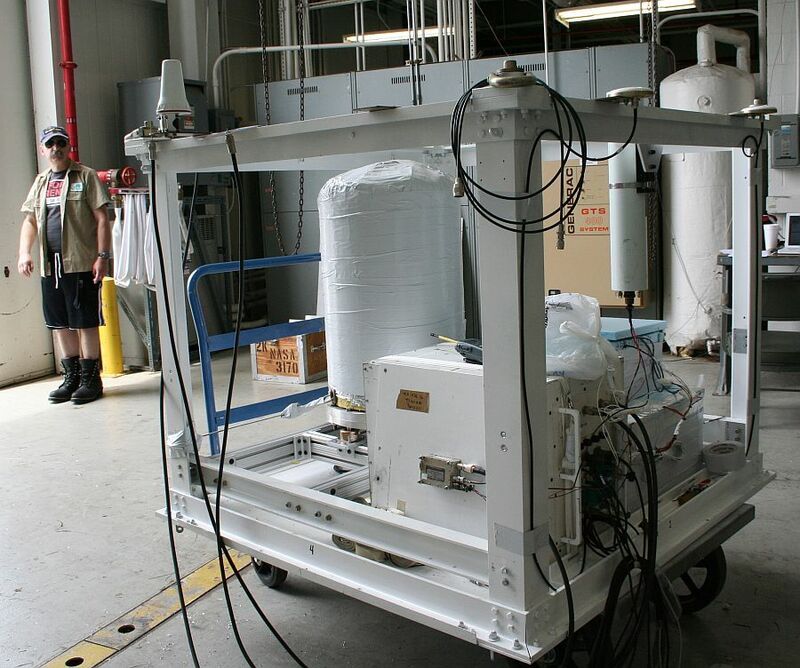 A high-Z material, the calorimeter, is surrounded by multiple plastic scintillation detectors that serve as a target for the Compton scattering. The entire array is contained within a single light-tight housing. The plastic scintillators are made of a low-Z material that maximizes the probability of a Compton interaction. 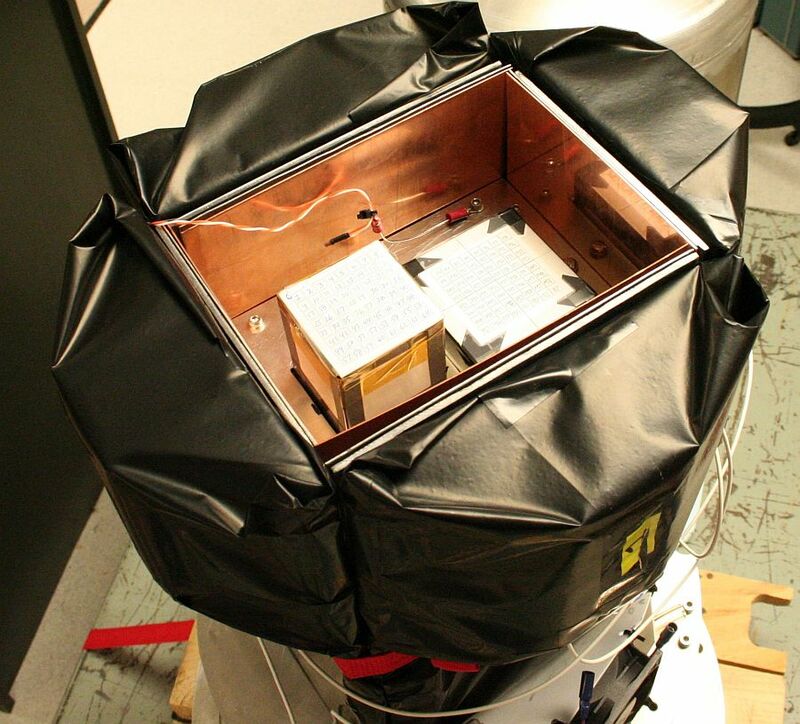 Ideally, photons that are incident on the plastic scintillator array will Compton scatter only once, and then be absorbed by the calorimeter. For such an event we measure the energy of the scattered electron in the plastic and the deposited energy of the scattered photon in the calorimeter. With multiple plastic scintillators surrounding the calorimeter, we can determine the azimuthal scatter angle of each valid event. 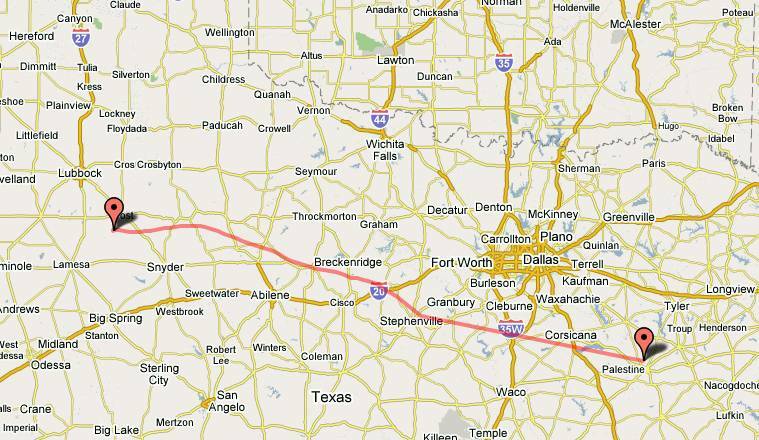 The balloon performed succesfully during the entire flight. Both payloads were exposed during 5 hours 30 minutes at float altitude of 130.000 feet.